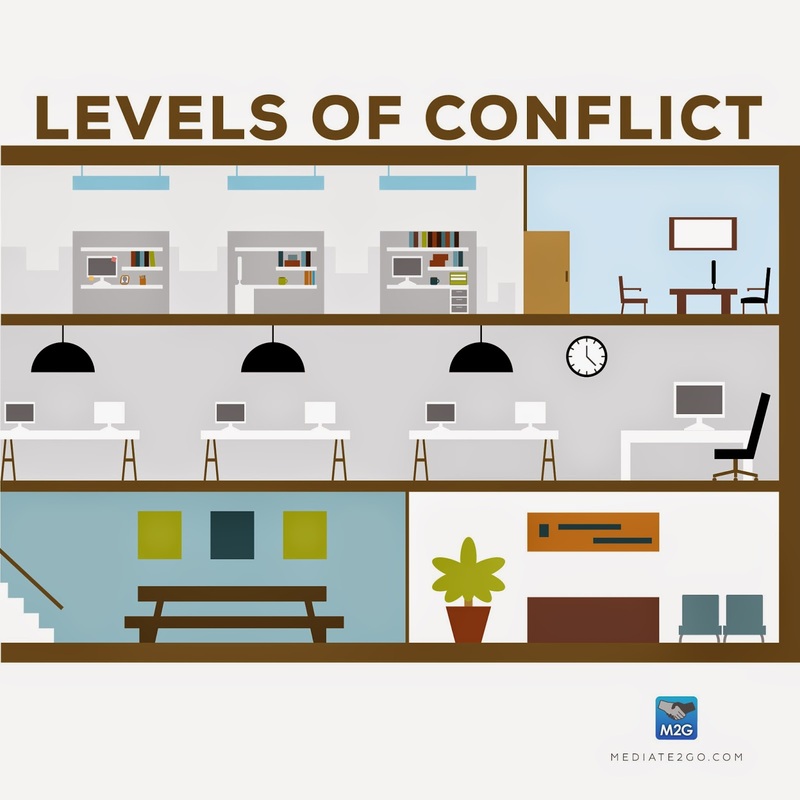 Conflict can bring a great deal of pain. 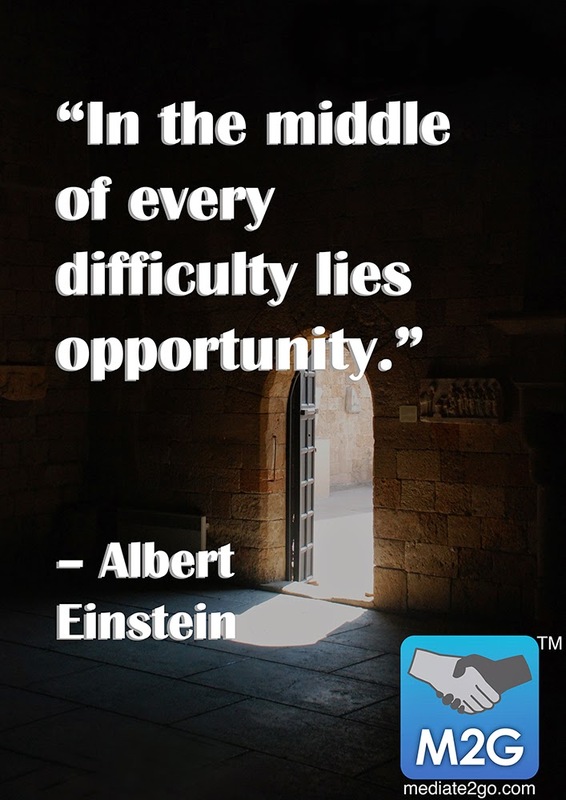 However, it can also bring opportunity. 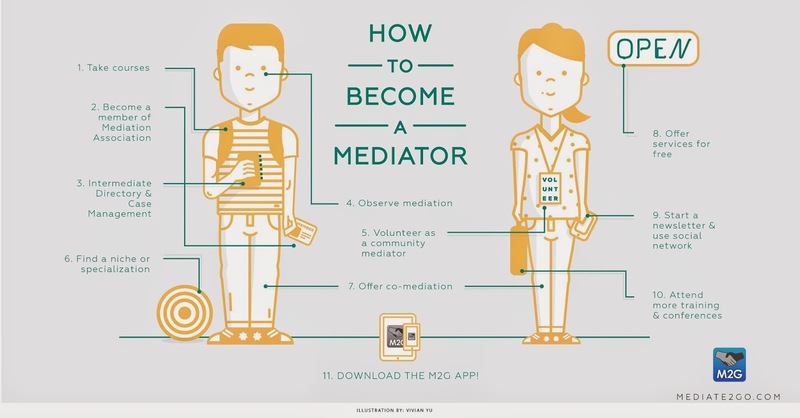 Try using Mediate2go.com to self-resolve your conflict so that you can feel better about life. It's completely free, so check it out. We also have a list of professional mediators.